José Efraín Rios Montt, 89, has been deemed mentally unfit by government-backed experts. 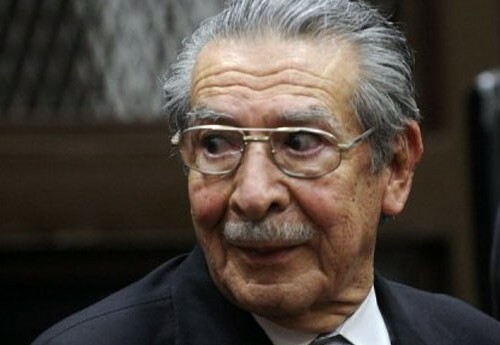 Mister Rios Montt is due to stand trial for genocide and war crimes on July 23rd of this year. However, in the event of this professional opinion on his mental condition a three-judge panel must now decide whether the legal proceedings shall go ahead.